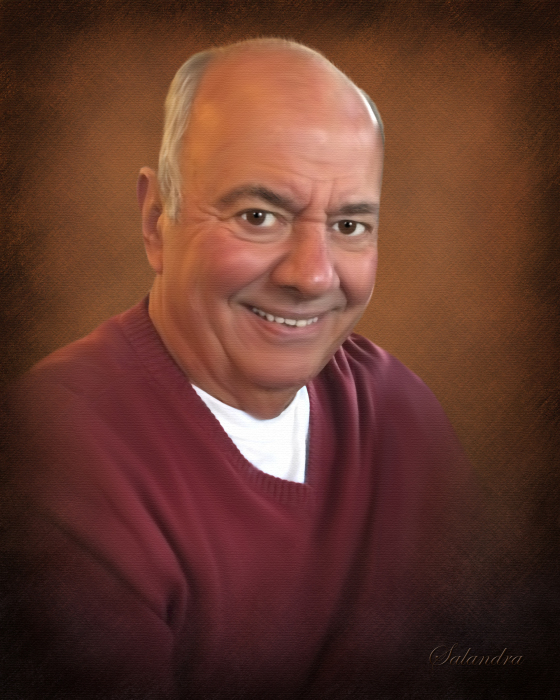 Obituary for Ronald L. Burlina | Salandra Funeral and Cremation Services, Inc.
Ronald L. Burlina, 73 of Hickory passed away peacefully on Saturday, July 28, 2018 surrounded by his loving family, in St. Clair Hospital after a courageous battle with cancer for 19 years. He was born on March 15, 1945 in Canonsburg to Louis and Libera Borello Burlina who preceded him in death. On May 29, 1982 he married Connie Campbell who survives. He graduated from Chartiers-Houston High School in 1963. He was a veteran having served his country in the United States Army where he served in Vietnam. He was employed by RCA and then Draeger Safety, Inc. where he retired in 2010 after being employed there for 24 years. Mr. Burlina was a member of Chartiers Crossroads Presbyterian Church. He was also a proud member of VFW Post #191 in Canonsburg and the American Legion Post 902 in Houston, and a member of the Palanka Sportsman Club in Houston. His family was his life and he enjoyed spending as much time with them as he could. 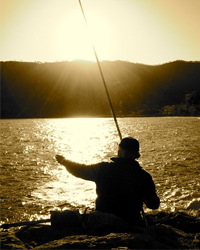 He also enjoyed camping with his family and fishing with his best friend Tony Glass. In addition to his wife Connie, he is survived by his two beloved daughters, Christie L. Burlina of Houston and Mackenzie L. Sewchok (Brian) of Canonsburg, his granddaughter Violet Libera Sewchok and many family members who loved him. Friends are welcome from 1~4 p.m and 5~8 p.m. on Thursday, August 2, 2018 in Salandra Funeral and Cremation Services, Inc., Joseph P. Salandra, LFD, owner/supervisor and Darla A. Tripoli, LFD, 304 West Pike Street, Canonsburg, 724-745-8120 where services will be held on Friday, August 3, 2018 at 9:30 a.m. Interment will follow at 10:30 a.m. in the National Cemetery of the Alleghenies, 158 Morgan Road, Bridgeville with full military honors accorded by VFW Post 191 and the United States Army Honor Guard. Memorial contributions are suggested to the Washington Christian Outreach, 119 Highland Avenue, Washington or Mt. Pleasant Volunteer Fire Station #41 in Hickory at 106 Main Street, Hickory, PA 15340.